Looking for a different Birthday Party option? Want to hold the party at home or in a hall but don't want to entertain all those kids? Don't want to spend a small fortune on a Party? 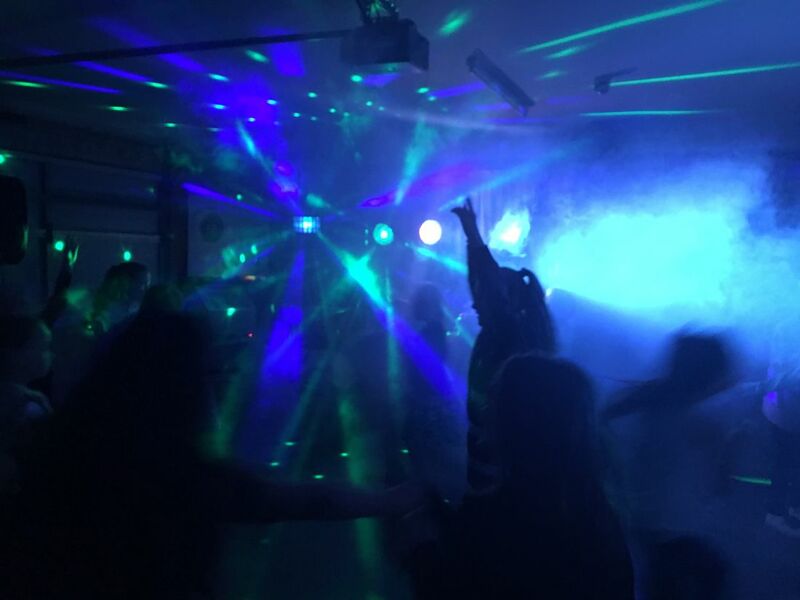 Look no further........Our Kids Disco Parties are a winner!! 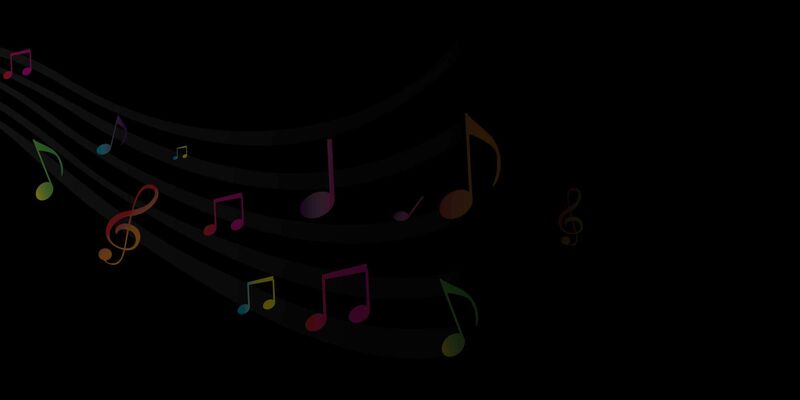 We cater for ages 5-12 yrs with age appropriate and modern music. 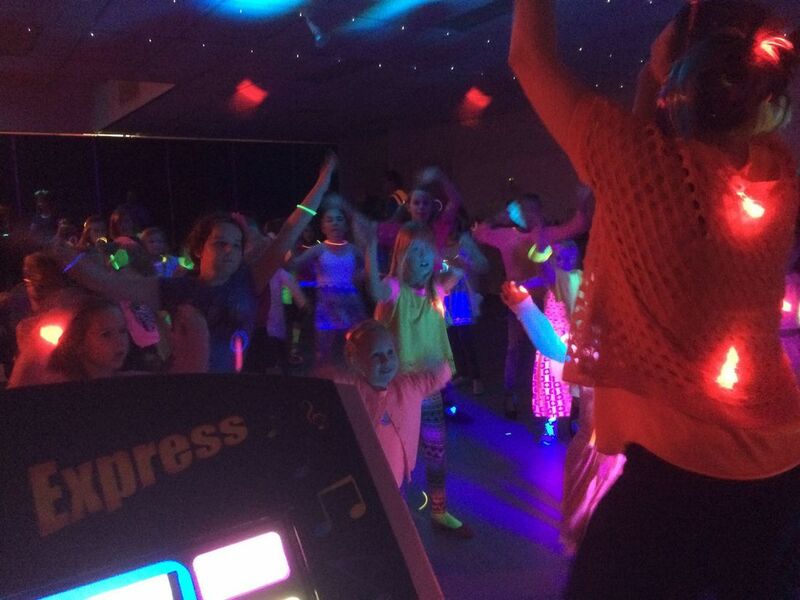 We offer disco's with a fun and excited Party Host, experienced in working with Children and they are Mums too!! The Party host will play fun dance games and teach the kids some cool dance moves too - while awarding the kids with fun disco prizes! All our party hosts have current working with children check's. 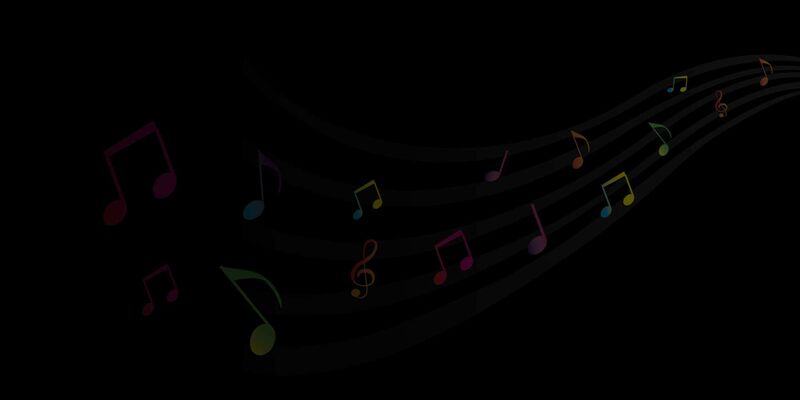 WE DO KIDS BIRTHDAYS, FUNDRAISERS, GRADE 6 GRADUATIONS, KINDER GRADUATIONS, FAMILY FUNCTIONS, SPORT PRESENTATION NIGHTS, PRIMARY SCHOOL DISCOS....PRETTY MUCH ANY EVENT THAT YOU WANT THE KIDS ENTERTAINED. CALL TO ENQUIRY ABOUT A PARTY TIME, WE ARE FLEXIBLE BASED ON AVAILABILITY. No hosted parties on Public Holidays .